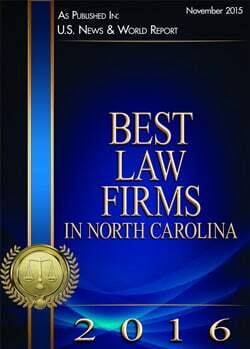 Lennon, Camak & Bertics is proud to provide legal aid for workers’ compensation and social security disability issues in North Carolina. We serve the following areas, however, we do travel so feel free to give us a call if you don’t see your town on our list. Contact us today to learn more about how we can help you with your social security or workers compensation claim!